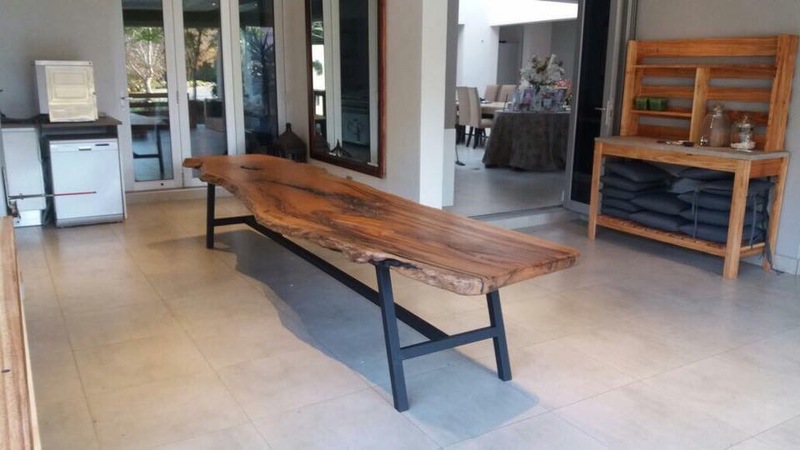 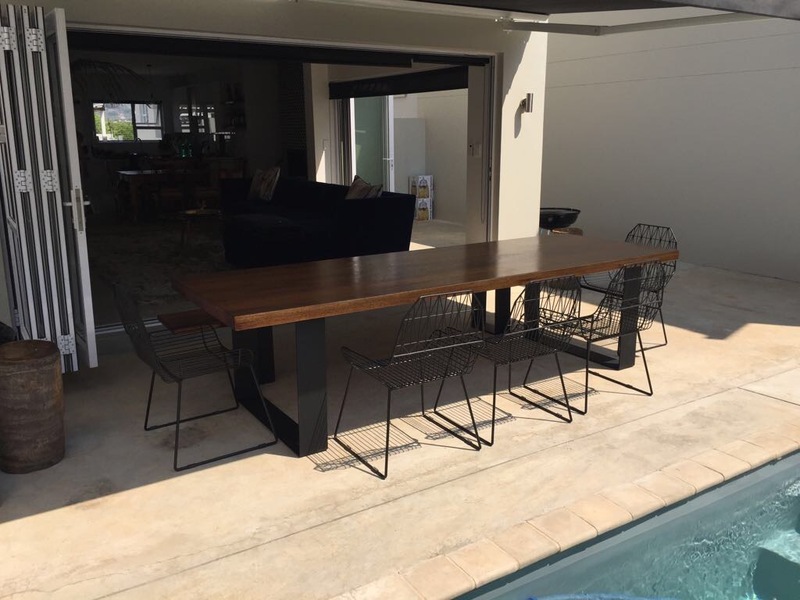 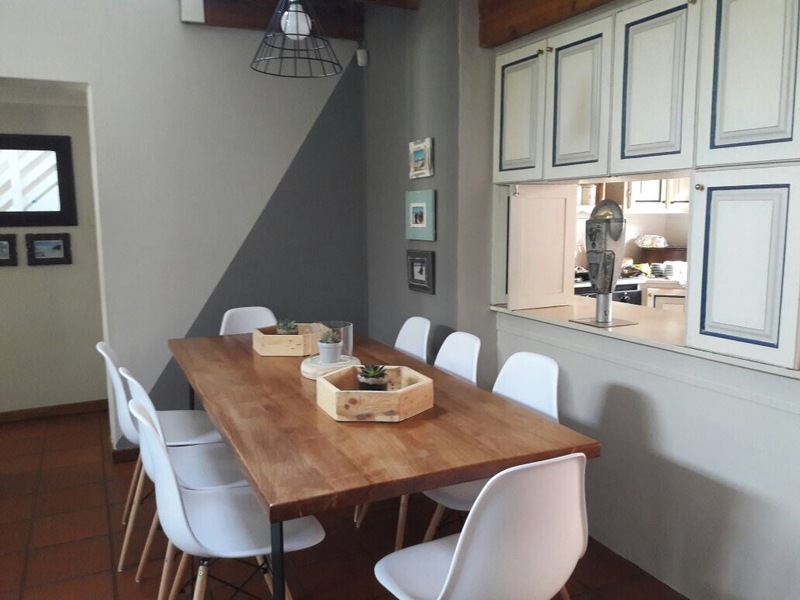 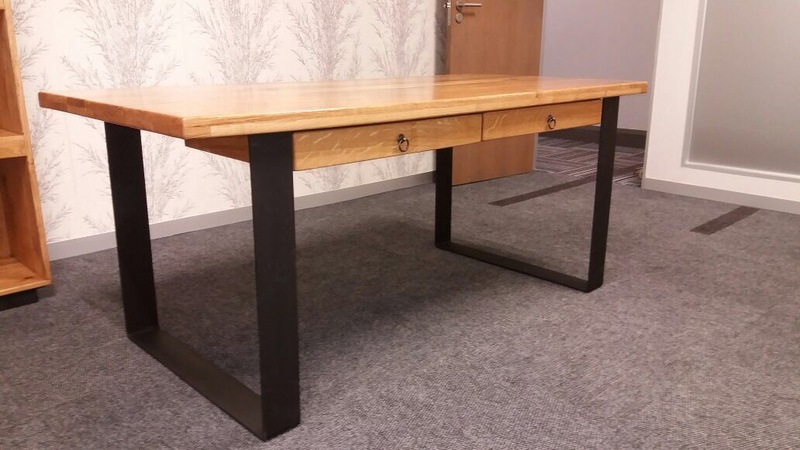 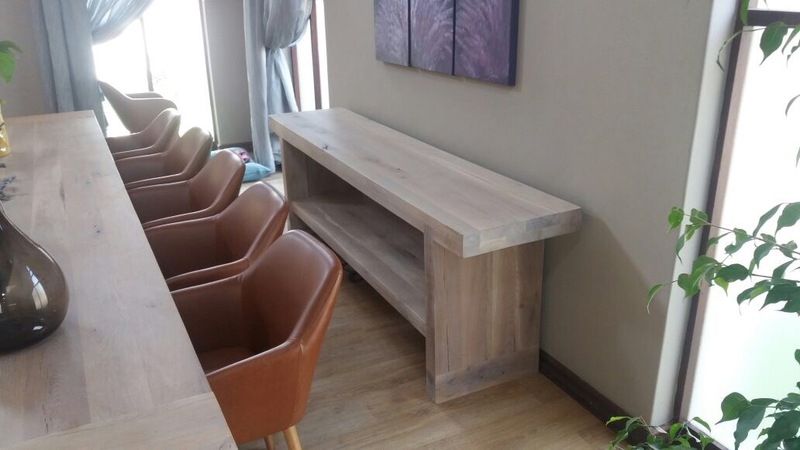 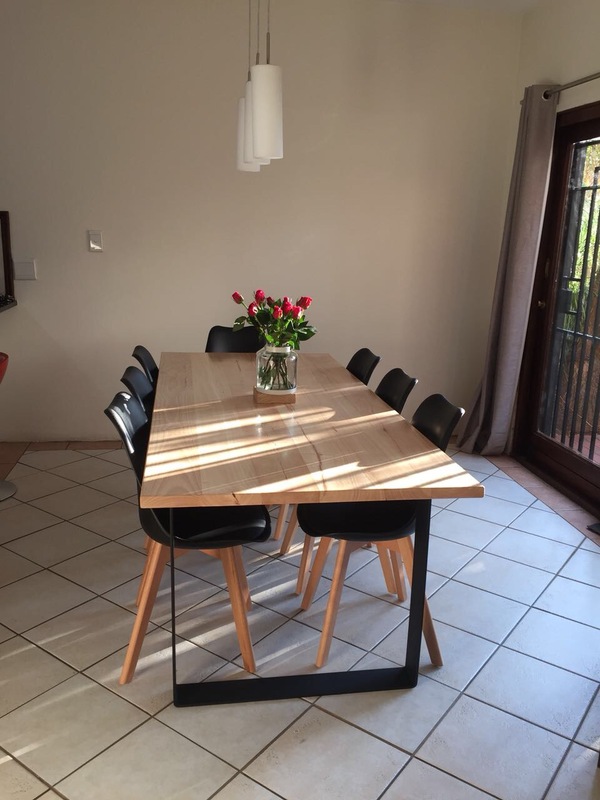 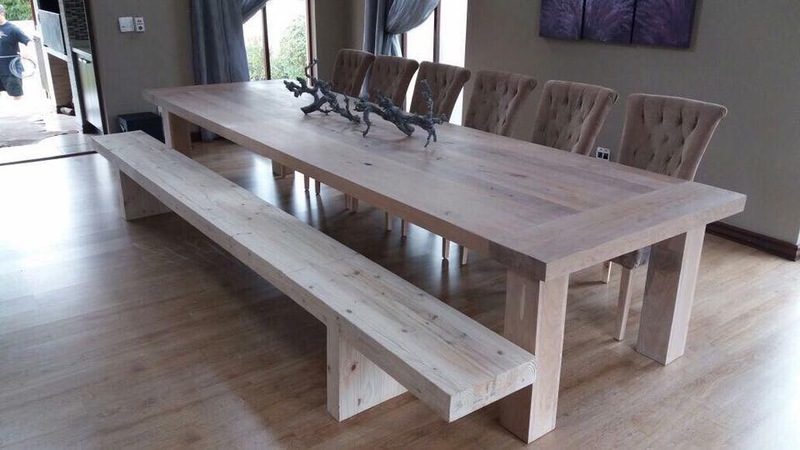 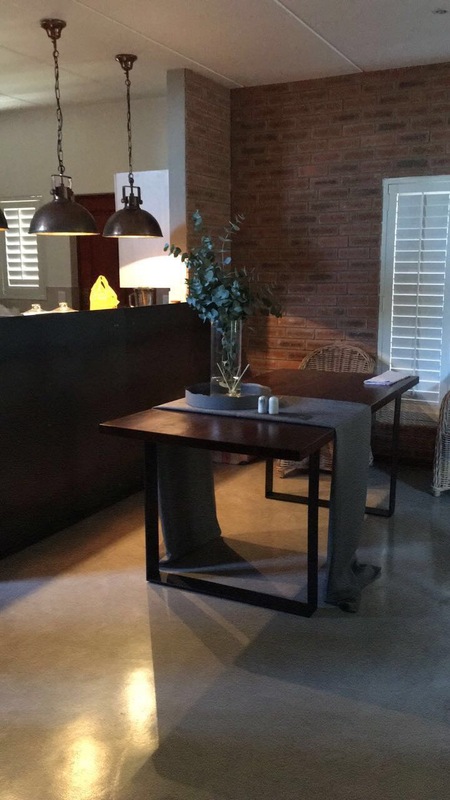 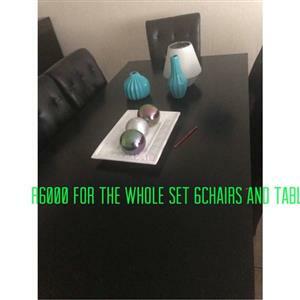 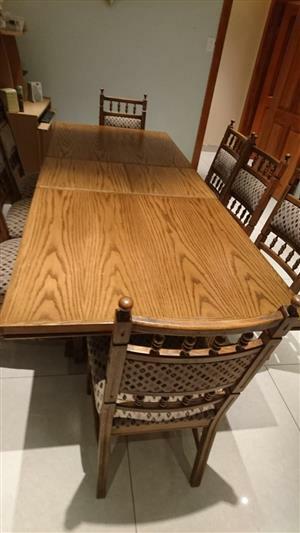 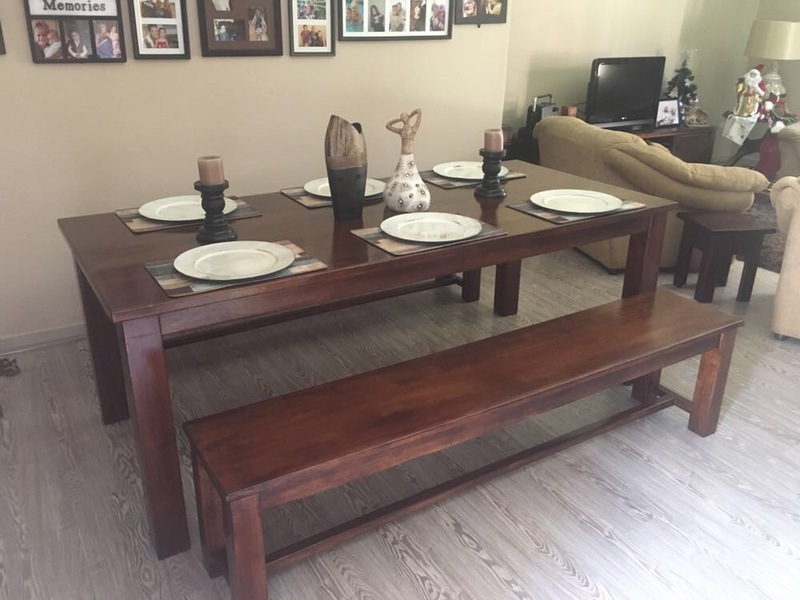 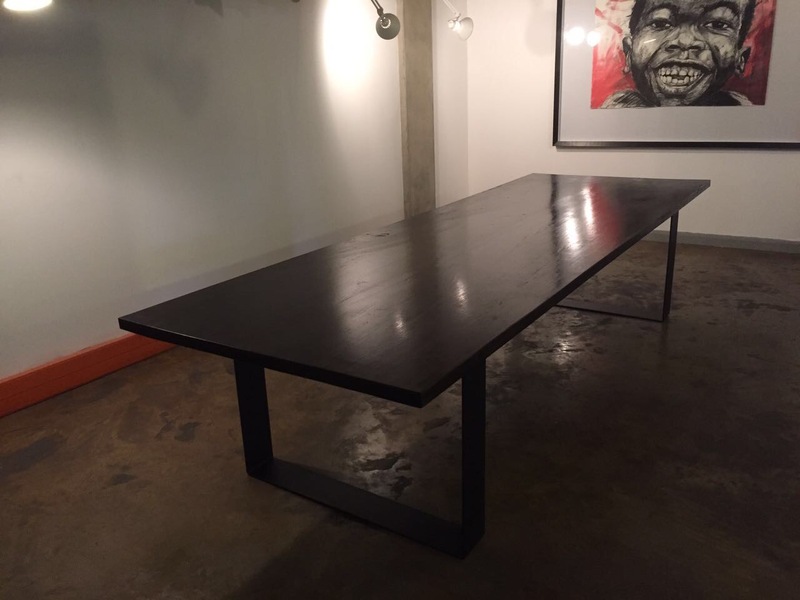 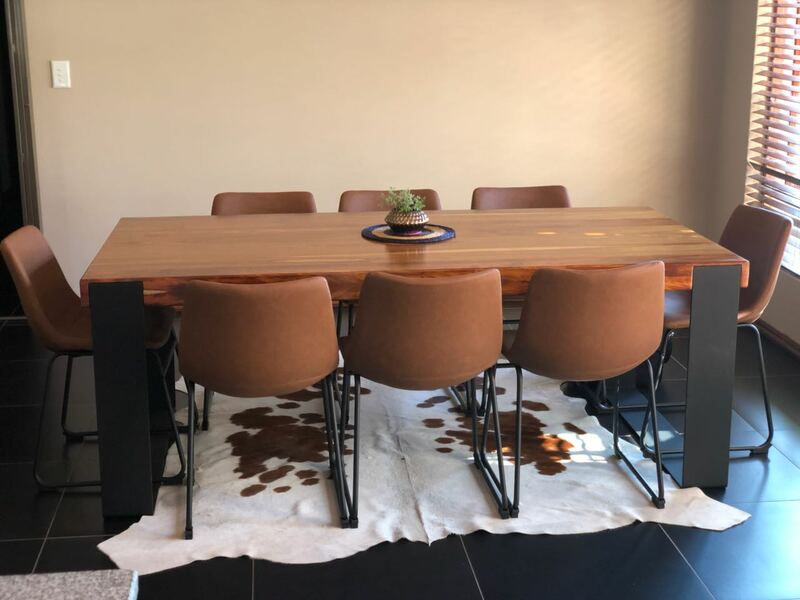 We specialize in the manufacturing of high quality wood and steel furniture, dining room tables & benches, plasma entertainment units, coffee tables, bar units & office furniture, offering the highest quality products at the best price. 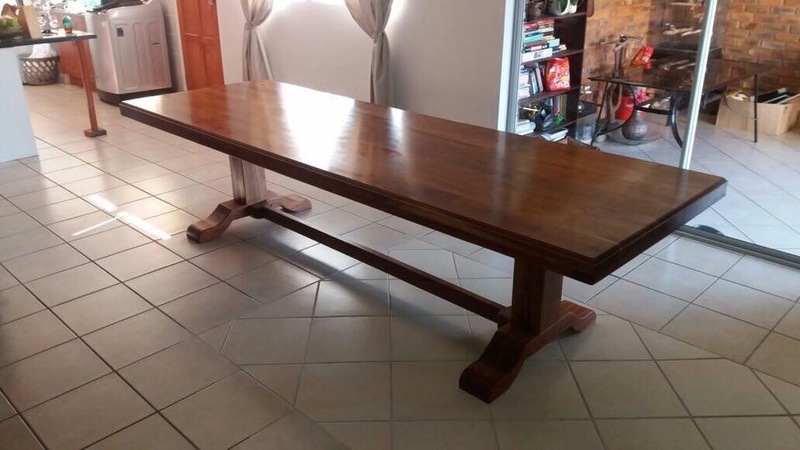 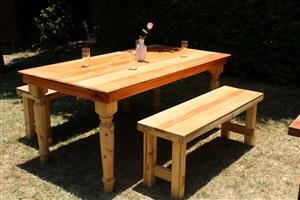 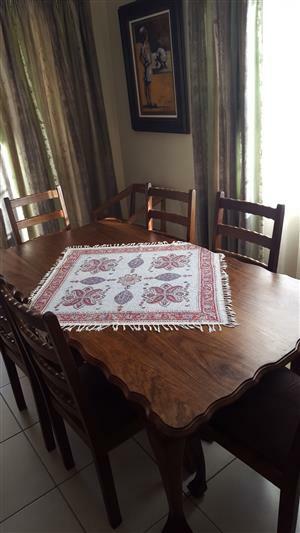 Nuni furniture is hand made and made with pride keeping our clients happy. 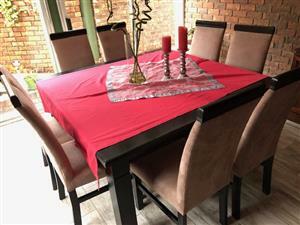 Affordable with Quality Craftsmanship Guaranteed!!!! 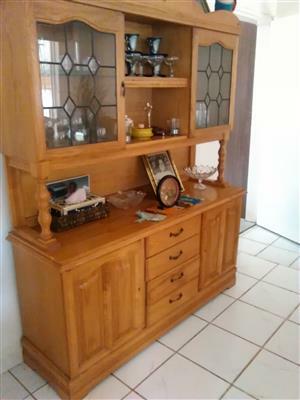 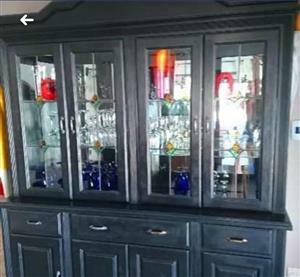 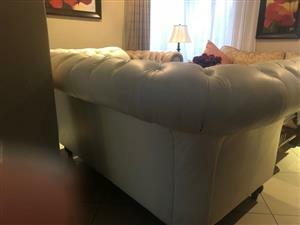 CUSTOM WORK get what you want as we do custom designing around our standard furniture or you can supply your own design.